Warm welcome to our World of Tanks boosting and power leveling shop. "Have a break, have a tank." Have you ever dreamed about getting any tank, or any amount of silver, and experience combination without playing the game? Now it became possible with overtank.com! We have a huge selection of services, including credits and XP packs, crew perks, WN8 boosting of over 4000, boosting any tier in any nation, and so on. If you are too tired to earn enough; or just want to show-off to your friend; or would like to try out a new tank; or don't have time to play for any reason - it will be your best choice. Come, like our Facebook page and read our awesome stories and receive the biggest discounts! We are premier google partners! 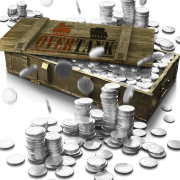 In the team of Overtank, professional boosters work in a legit company, who will take over your account during the order and do the selected service(s). We are in the business for more than 2 years, and completed thousands of orders without a single issue! This site has an SSL certificate, so your data kept in maximum safety. If you still have any doubts, you can chat with us on live chat, to see that we are real people, like you! You can read about our main services below. We hope, that we earn your trust, and you will be our satisfied customer soon! Check out our VIP ranking, get rewards with every rank you earn! In your account page you can check what is your current rank and how to level up for the next one. Be sure to create an account before ordering! So.. you need some credits to buy equipments or XP to research a tank? There is no better place you can be! 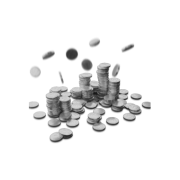 We offer the best packs for credits and XP. These packs are selected for the players needs, so you should find the one, which suit the most! 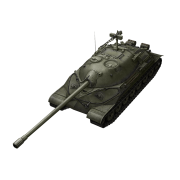 You found yourself already in a situation, when you wanted to try a new high tier tank, but you didn't want to grind through all the way to reach it? Well, this is your perfect stop on the site! With our packs you can choose any tank from Tier 5 to Tier 10, and we unlock it for you, so you can play it without having to do the boring grind. You need a Tier 10 tank, but you already have some vehicles in your tech tree? We got you covered, with the option "I already have Tier #", where the price will be even better. Fair deal, right? Our players are highly skilled professional Unicum commanders. 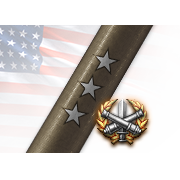 We do everything to boost your stats to the sky, earn you medals and achievements during the service. 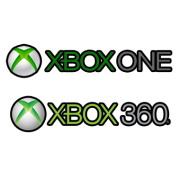 You will get screenshots, replays and daily stats of the service given. If you are looking for such services, you may already know, that we need some decent tanks for the boosting. We can't do it with low-level, stock tanks with bad crew. Check out a 5 battle pack, this is made for you to test out our skills, before ordering a higher amount of battles. One of the hardest thing in the game...missions! You can unlock some really good tanks with them anyway. There is a specialized team in Overtank, who can complete any mission you ask. If you only need some specific missions, contact us, and we will help you with the details. The crew is the hearth of a tank. You need a very good crew to humiliate the battlefield and it is a very long process to unlock all. We can unlock the first 4 skills for you crew and our players even unlock the best skills for the tank. After this, you can go to any Clan war and you don't have to worry about the crew, they will do everything, to win the match! 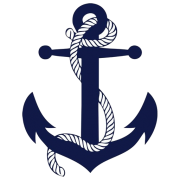 If you are a Captain of the Seas, ask our help to grind through the boring boats and get into the fight with the cool Destroyers, Cruisers and Battleships. If you are in the need of some credits, we can also help you out in grinding with premium ships or either standard ones. Take the wheel and enjoy the game without the grinding! 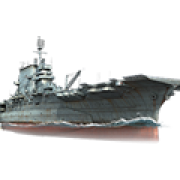 Grinding World of Warships credits and XP, Any Tier ships are just a click away from you.